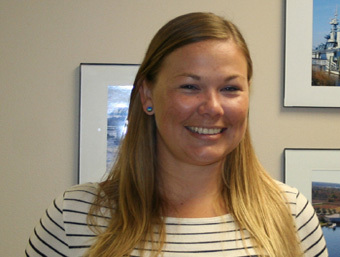 Melissa re-joined Woods Engineering in January 2013 as Office Manager. Before returning to school to complete her degree, Melissa was a Structural Designer in our Wilmington, NC office. She graduated from the University of North Carolina – Wilmington with her Bachelor’s in Business Administration with a concentration in Accounting in December of 2012. As Office Manager, Melissa assists Don and the staff of engineers with day to day scheduling and overall business matters.